Whether amongst the workforce or in politics: the weeks prior to the decision to finally privatize voestalpine AG were marked by fierce debate at every level. 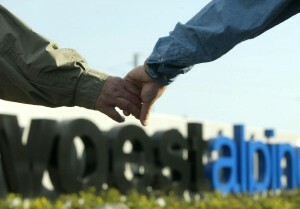 On 5 September 2003 the Supervisory Board of ÖIAG decided to fully privatize the voestalpine Group. It still held 34.7% of the shares of the company on behalf of the state. Its announced withdrawal caused anxiety amongst the workforce who were fearful for their jobs, and widespread political controversy. Completely privatizing voestalpine AG was intended as a means of securing the company’s independence over the long term. Removing voestalpine AG from political influence was seen as an important precondition for the company’s success in the market. However, employees feared that the Group would be weakened, if not broken up or relocated. Workers’ representatives and politicians pointed to the uncontrollable nature of the capital markets. The dispute was fueled further by the election campaign simultaneously being fought in Upper Austria. 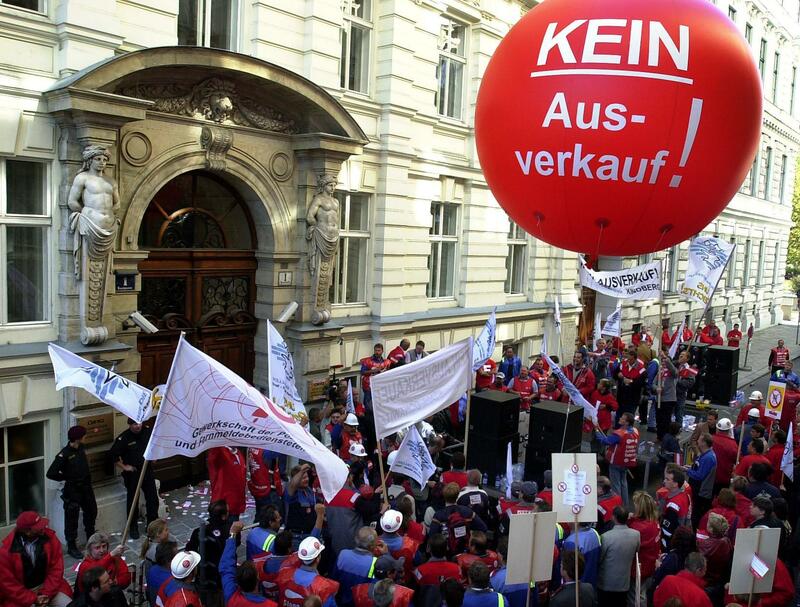 Of the numerous and often highly emotional anti-privatization protests, it was the 7km human chain between voestalpine in Linz and the seat of Upper Austria’s provincial government which was most memorable. 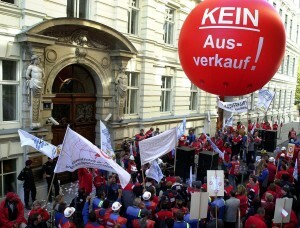 The Group’s management and reasonable politicians made every effort to return the dispute to a factual level, and drafted the scenario of widespread shareholdings and a core of Austrian shareholders which was finally realized. ÖIAG offered 19.7% of the Group’s shares on the stock exchange at EUR 32.50 per share. Heated political confrontations preceded the decision about the final withdrawal of the government from the company. The decision to implement complete privatization was followed by an increase in the share price to EUR 36.80 as of the end of the business year in March 2004. For a period that was limited from the outset, ÖIAG subsequently continued to hold 15% of the voestalpine shares by way of a convertible bond. 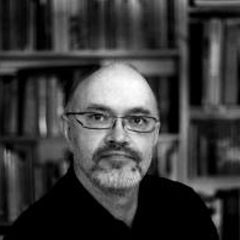 Franz Struzl left the company in March 2004. He was succeeded by Wolfgang Eder. A convertible bond is a financial instrument that guarantees the investor a fixed interest payment during its term. Furthermore, the investor has the right to exchange the bond for shares at a set price.